[nov.18] myGates project & internship A new myGates project has been added! check BU LIVE DEMO sensors page. new LIVE DEMO sensors page added! (thanks Domoticz!). Welcome to the future of our Campus! 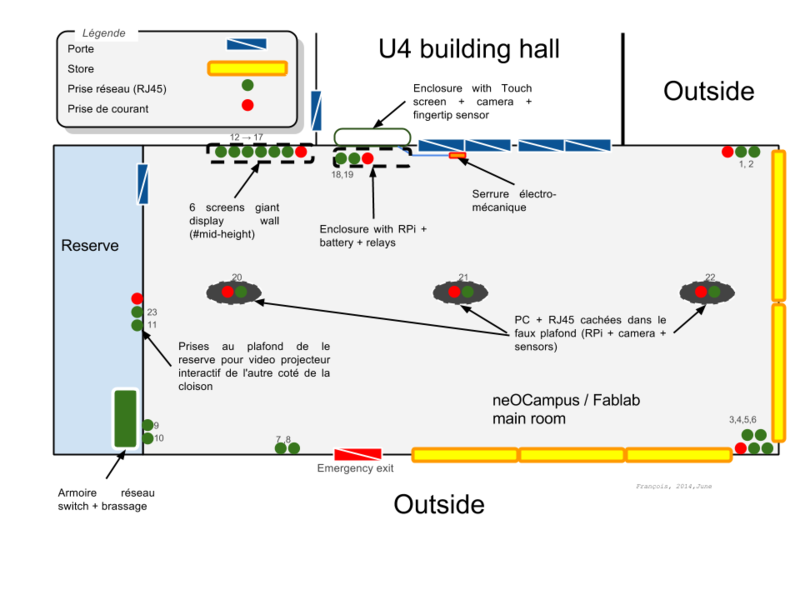 The neOCampus operation has started in 2013 and aims at providing a pervasive, campus-wide, intelligence geared towards context-aware information delivery to end-users. This will range, for example, to inform our students of a 30mn time to wait before having lunch due to an overcrowded restaurant, to tell electric bicycle owners that a recharging station is available somewhere in the campus or to inform staff of our library that there's too much noise in a room, etc etc etc. To achieve this goal, we'll rely on a large number of sensors and actuators spreaded over our campus and that get connected together through our cloud platform named CloudMIP. 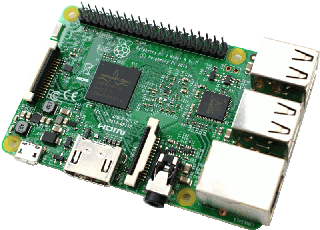 Most of our sensors are home-made ones built from either Raspberry Pi or esp8266 and fitted with various sensors or actuators driving capabilities. [May.18] neOCampus IoT communications referral … or How to add a sensor/actuator to neOCampus IoT chain. [Oct.17] New infrastructure deployed Migration to a new infrastructure featuring dockerized MQTT + nodered is achieved. Clicking the image below will redirect you to out real-time monitoring system. Split-Focus est dédié aux environnements multi-surfaces, qui combinent par exemple multiples écrans, projection murale et dispositifs mobiles, et permet de visualiser de multiples données simultanément. Cette technique permet par exemple de visualiser plusieurs régions du campus de l’Université sur l’écran d’une tablette et de déplacer les vues de façon simple et rapide. Multi purpose versatile sensor is able to monitor noise-level in a room along with others ambiant parameters like temperature, luminosity and so on. 800x600|The Multi purpose sensor demo.